Home Matched Betting Is Matched Betting Legal? Matched Betting is something that you may have heard or read about and because it sounds so much like a sure thing. You may be wondering if it’s actually legal. As a matter of fact, it even sounds like a decent way to earn a living, should you be inclined to go that way. So, I feel that it’s only fair to give you a good idea regarding how matched betting is viewed out in the “real” world. Here we go… Is Matched Betting Legal? Well, first of all, the short answer is; “Yes, matched betting is legal”. If you’re of legal age and you live in either the UK or Ireland, then Matched Betting is legal. Every betting authority that you can encounter will verify this fact. So – are there any caveats to this form of betting? Unfortunately, the short answer is also; “Yes” – so let’s take a closer look. You can even look up news articles in order to verify this fact, such as this article in The Telegraph and this article in The Huffington Post. 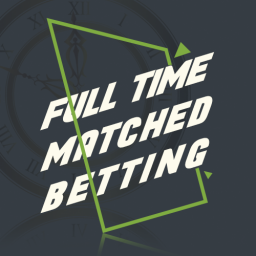 First of all, exactly what is matched betting? For those of you who may be new to the concept of matched betting, here’s a quick overview. 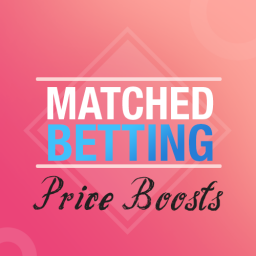 For starters, matched betting involves using a system that will allow you to use a bookmaker’s bonuses and “free bets” in order to score some easy to make cash that will, in essence, involve no risk on your part. But, at this point, I do want to point out that the particulars can sometimes get rather complicated. This means that if you want to use matched betting as a regular means of getting some cash, then you need to do your research, first. And I don’t mean just reading a few articles. You would also do well to sign up for an online source of matched betting information and support (for example: Profit Maximiser). The main reason for this should be an obvious one. Bookies are not in the business of giving away “free” items. That should tell you that their so-called “free bets” are not actually “free”. That’s because, in order to get your so-called free bet, you’re going to have to put up your own money so that you can qualify for that free bet. Not only that but those free bets can have conditions such as having to wager a certain amount in order to qualify. This way, if you lose that bet and you also happen to lose your free bet, guess what? You just lost your money – period. However, by using a matched bet strategy, you can avoid that and have a good chance of getting paid – risk free. The way that this is done is by subscribing to a matched betting package like Profit Maximiser, which scans for the many (and I do mean “many”) bookie offers out there and then teach you how to use these in such a way as to make money, risk-free. In essence, you’d be using a system in which you would use a platform like Betfair (or some other exchange) in order to hedge your bets on a platform where folks are wagering against each other, rather than betting against the bookies. If this is done, in the right manner, with the proper stakes, you just can’t lose and you’ll earn some decent money. Keep doing this and you might actually be earning as much as a regular job! Sounds great, right? 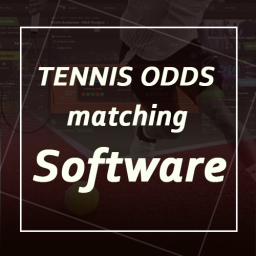 Are you sure Match Betting is legal? 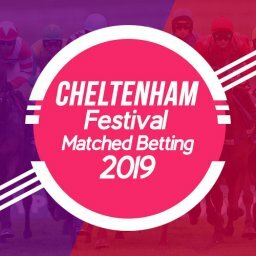 As mentioned earlier, matched betting is perfectly legal and it has to do with bookies who are looking for your business and thus competing with MANY other bookies out there. When they decide to offer you a free bet, you can use it any way that you wish. You will never see, in their conditions, that you can’t use the free bet in matched betting. If it was illegal, rest assured that they would point it out to you! Be aware that the competition between bookies is fierce and they’ll do quite a bit in order to get your business. Hence – the “free” bet. But be aware, bookies will admit that matched betting is certainly legal – but trust me – they HATE it – for obvious reasons. So, if you want to use matched betting, you may want to be on the lookout for certain things. 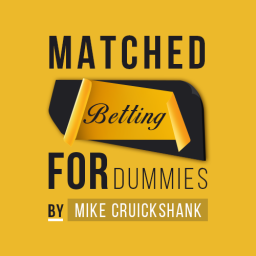 How do the bookies deal with matched betting? Since it should be obvious that the bookies want to make money through your losses, they keep an eye out for matched betting. What do they look for? Well, if you’re using matched betting with just free bets, then you’re probably engaging in a bunch of losses. It’s sort of the way casinos can detect someone who is “counting cards” at the Blackjack table. If you engage in card counting, you will surely be asked to leave the casino. You’ll also be barred from betting at those establishments, as well. Some matched betting experts can make thousands of pounds and needless to say, the bookies don’t like that. If they see someone who only uses free bets, they will most likely stop getting free bet offers from them. 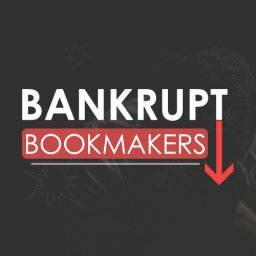 And while there are no laws against matched betting, unfortunately there are also no laws against shutting down your account on placing you on a “no bonus” status. So what do you do? The good news is that there are lots of other bookies available to sign up with. But, better still, there are ways to avoid getting limited in the first place. You can easily find articles to this effect online, as well. But, here’s a quick look at some strategy. First of all, with the recent popularity of matched betting, bookies are monitoring their customers more closely than ever. They can do this through the use of spyware (i.e. “Iesnare”) that is specifically designed to monitor their customer’s activity. This spyware can actually hide on your computer in order to track your matched betting activity! Something like this is bound to soon be challenged in the courts. For now, though, it’s legal. However, there are things that you can to thwart this move. It all boils down to removing spyware from your computer. One software solution is called Jolly Lock IP and there are other solutions, as well. Don’t think about opening a different bookie account whilst using a different name or email because that IS illegal. You’ll see that you’re only allowed one account as per a bookie’s terms and conditions. 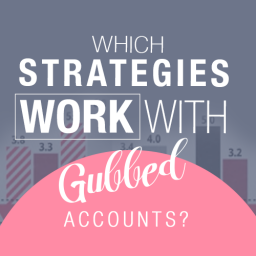 You can also see a stipulation regarding using only one account per household. This is so you don’t decide to set up multiple accounts with your family’s info. So let’s stick to that. Is matched betting legal in other countries? When it comes to matched betting, you won’t find too many countries other than the UK and the Republic of Ireland, where matched betting can be engaged in, due to gambling limitations. In addition, even in other countries where it would be legal, bookies won’t hand out free bet offers in those countries. Sadly, so much for that. 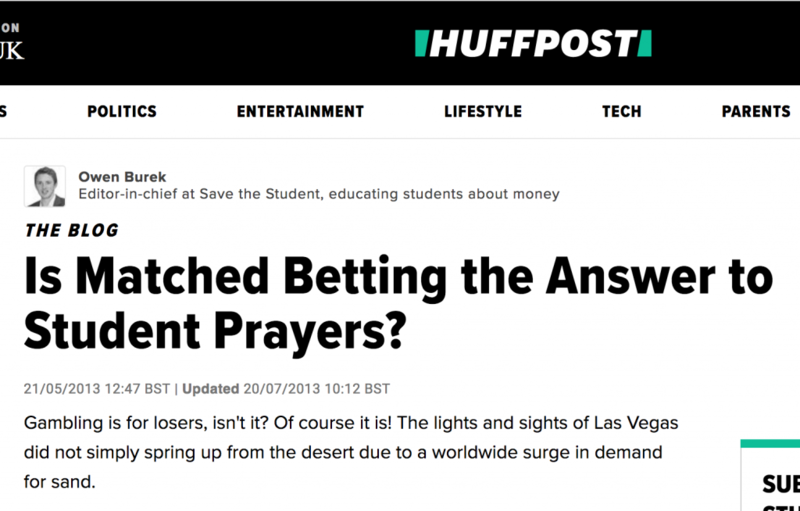 In conclusion — Is Matched Betting legal? So, if you’re in a country in which matched betting is legal, you should have problems taking advantage. All you need to is to research what needs to be done and you’re on your way. However, the best way to get started is to visit a matched betting service and sign up. At Profit Maximiser, it’s been helping those who wish to take advantage of bookie offers as a long-term practice rather than just a simple one-off benefit. Check out the current 14 day £1 trial and see how easy it is to win in Matched Betting!